SEATTLE – Washington’s two Democratic senators are being criticized for their votes against a proposal aimed at making it easier to import inexpensive prescription drugs from Canada. 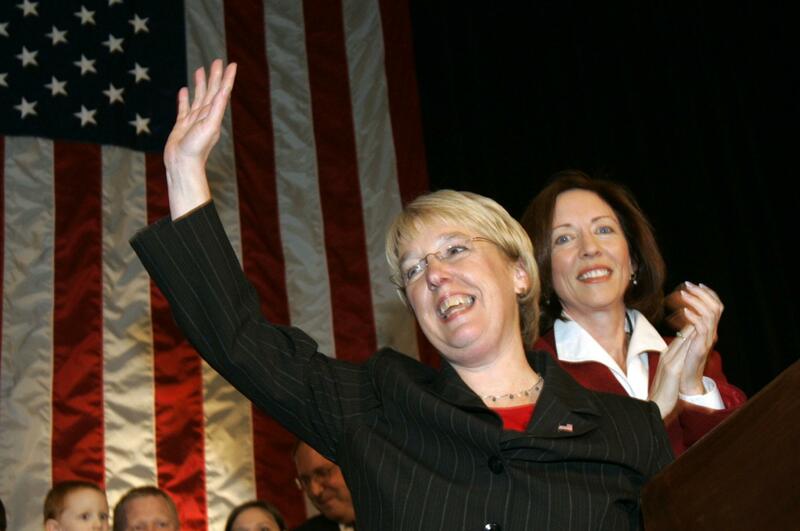 The Seattle Times reported that Patty Murray and Maria Cantwell joined 11 other party colleagues last week in opposing an amendment to the budget reconciliation bill to allow pharmacies, wholesalers and individuals to import medicines. The amendment failed with 46 votes. Murray and Cantwell said they were concerned about safety and quality of imported drugs and maintaining federal standards for prescription drugs. Peter Maybarduk of the consumer-advocacy-group Public Citizen says that while “quality is not an illegitimate argument,” sometimes opponents of drug importation use it to protect drug company profits. In her Senate career, Murray has received $515,089 in campaign contributions from pharmaceutical manufacturers, according to the watchdog group Center for Responsive Politics. Cantwell has received $74,750. Published: Jan. 16, 2017, 10:34 a.m.